Look no further, the Sturdy 320 is all you need for getting out on the water for a quiet days fishing or fun for the family, and she doubles up as a stable maintenance boat for planting out, trimming riverbanks and general water clearance. All these small boats are rotationally moulded in UV stabilised HIGH DENSITY polyethylene. Polyethylene is impervious to osmosis, rot and rust proof and has no outer coating to maintain. These hulls are up to three times stronger than conventional fibreglass and come supplied with Oars & Rowlocks and built-in Roller Wheels. A very stable, flat bottomed polyethylene boat. Although she is a small boat, she is a stable platform and will take an outboard. Sturdy and robust maintenance work boat for county councils and clubs. Heyland Sturdy 320 clearing river weeds. This plastic boat is stable when standing. Ideal to get the dogs across the river. Take time out with the Children this Summer – Life goes by too quickly! Heyland Sturdy 320 – A perfect load carrier during the floods. Will row in shallow water. Fun on the Lake – Catch that Big fish! 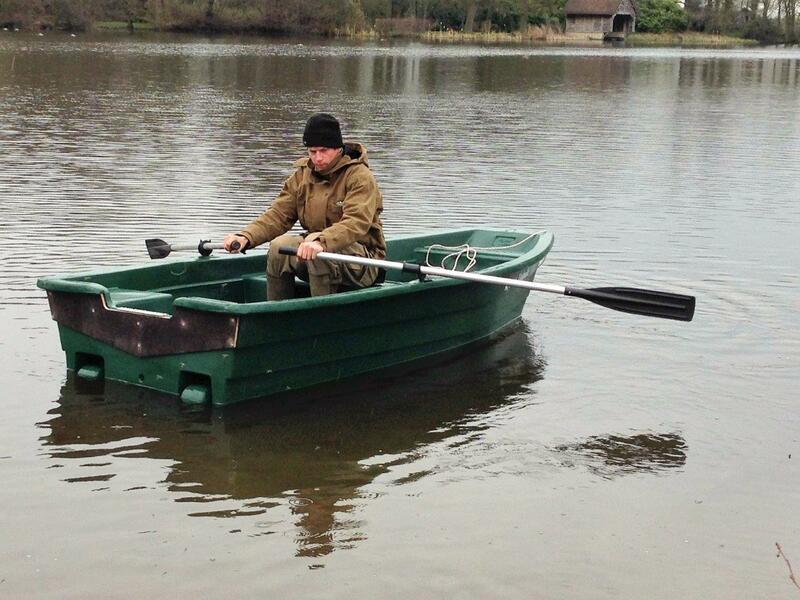 ‘…the boat has been really good, stable, safe, easy to use, we are delighted with it’. Mr B from Sussex. Laying cables, using our Electric Engine. Laying cables at Chatham Docks. Pip has found a lovely home!